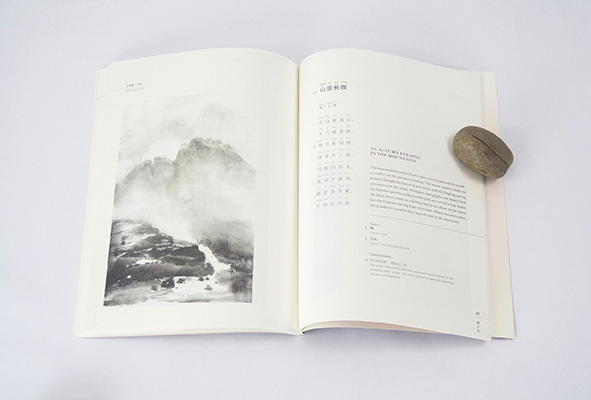 ‘Amid beautiful Landscapes’ reflects the dialogue between ink-painted landscapes in contemporary style by the Chinese artist Lili Yuan and classical Chinese poems from the ancient Tang Dynasties. 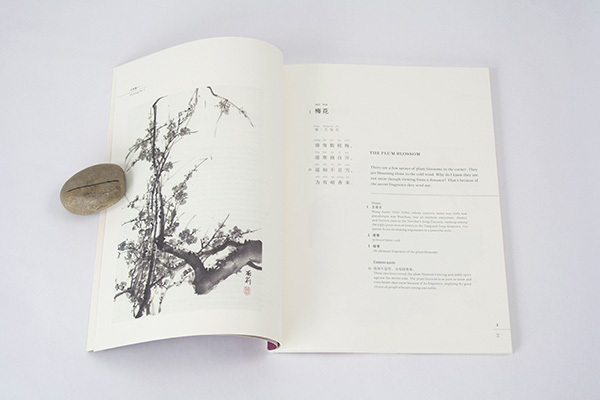 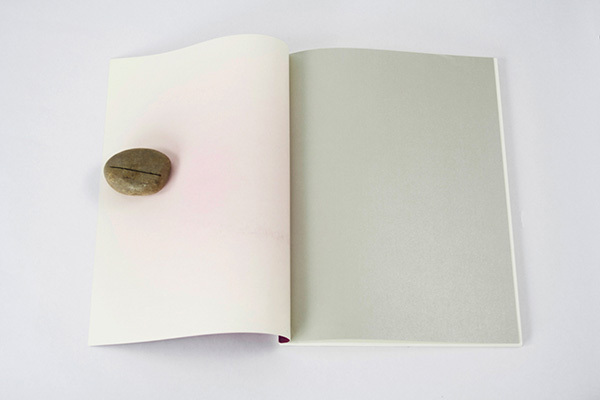 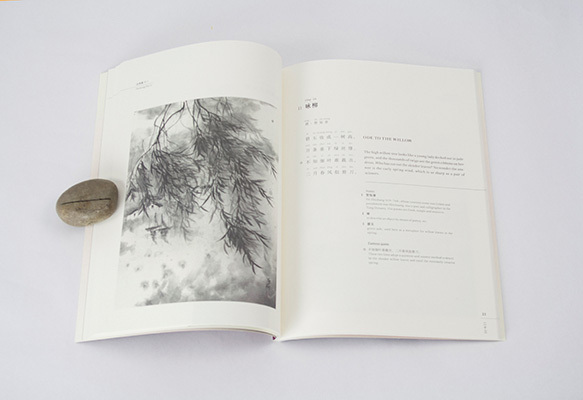 At the same time, the book is a language learning book that introduces foreign readers to classical Chinese poetry. 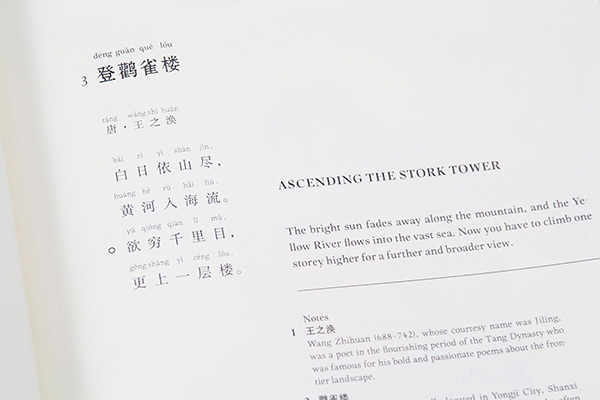 The typographer Roman Wilhelm designed Sung New Roman, the Latin font used in this book.